from a college yearbook featuring a racist photo. General Assembly were calling on Northam to resign. 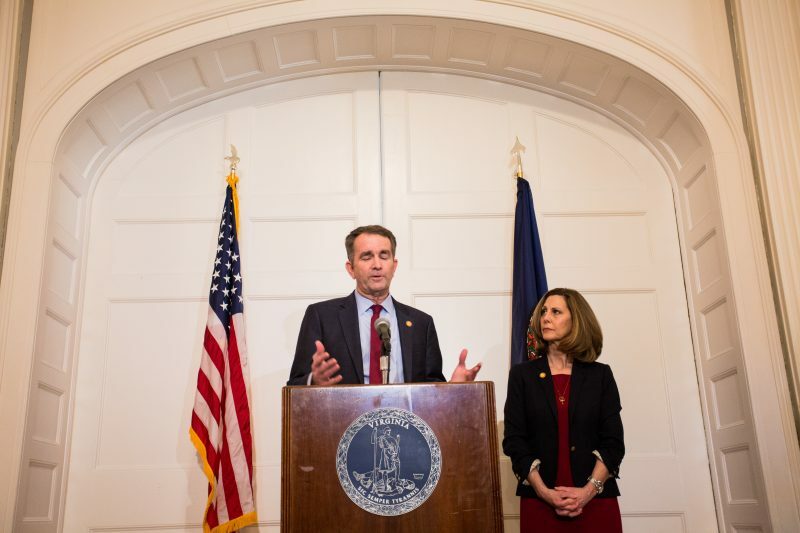 from his residence, apologized to Virginians but made it clear he won’t resign. Ku Klux Klan garb, on a page dedicated to Northam. supports Democrats, said it “strongly condemns” the photo. the Virginia Legislative Black Caucus. Members of the caucus then met with Northam. 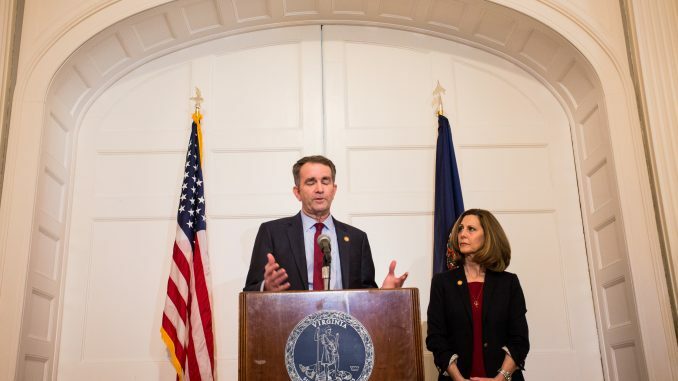 the racist photo but didn’t call for Northam’s resignation outright. Saturday morning, as protesters started arriving outside the Executive Mansion. Democrats and said he was not actually in the photo.